Mexico’s newest resorts and hotels offer a little something for everyone. If you’re planning your honeymoon, Reflect and Riu Palace each provide special surprises for honeymooners – from mimosa breakfasts in bed to special couples’ massages. At Reflect and Riu Palace, you can also plan your destination wedding complete with cake, champagne toast, and on-site wedding coordinator to ensure everything goes smoothly. For family travel, Hard Rock Hotels, Sunscape, and Estudio Playa Mujeres offer vacation and resort experiences for all ages. Plan your next Mexico vacation around some of the newest beachfront resorts, suites, and luxury offerings. Enjoy Unlimited-Luxury® at Mexico’s leading vacation destinations at Krystal Grand Cancun, Los Cabos, and Nuevo Vallarta. 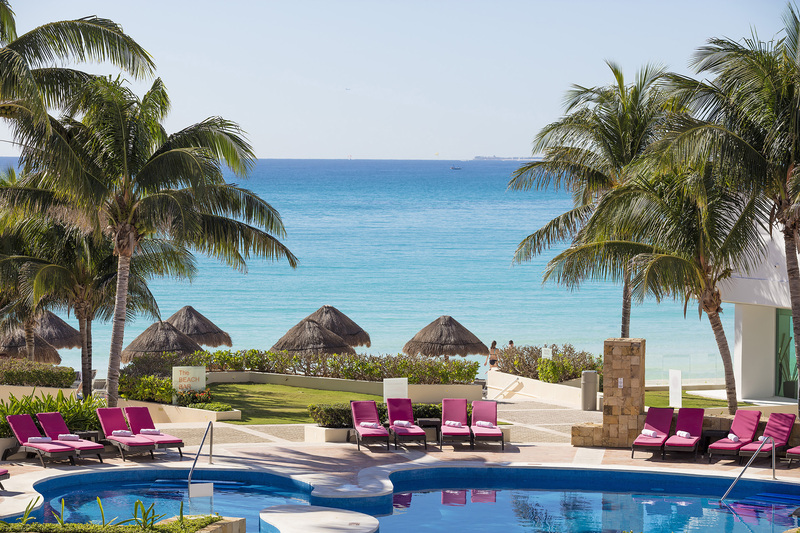 You might never want to leave Reflect Krystal Grand Cancun’s white-sand beachfront resort where meals at the six restaurants overlooking the Caribbean are all included; should you want to explore bustling Cancun, you’re just a thirty-minute drive away from the heart of the city. This recently opened resort features four heated swimming pools, a fully equipped fitness center, and plenty of entertainment including beach parties, theme nights, and live musical performances. 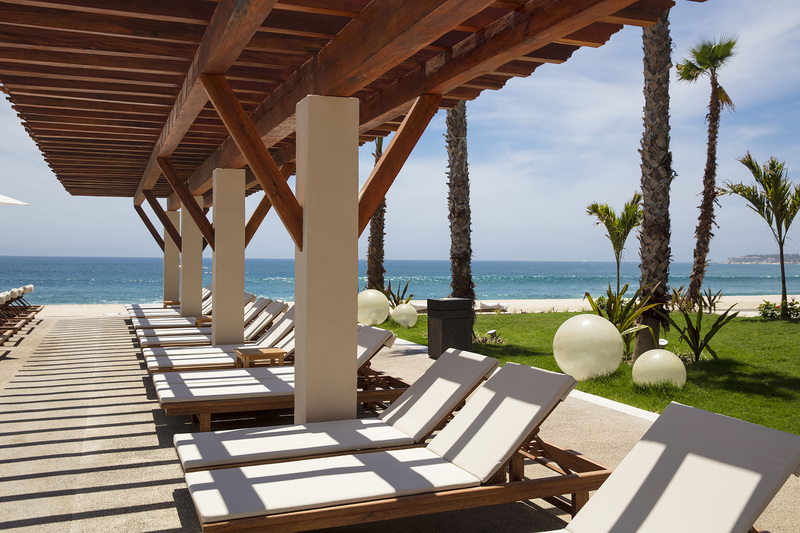 The newly opened Reflect Krystal Grand Los Cabos on the Sea of Cortéz, blends desert landscapes and oceanfront views, with six unlimited dining options, located steps away from the downtown Arts and Cultural District. Younger guests will have a blast at the fully supervised Explorer’s Club for Kids and Core Zone Teens Club, which includes indoor and outdoor fun such as a wading pool with slides, sports, classes, and games. Minutes away from the colonial charms of Puerto Vallarta, you’ll find the recently opened Reflect Krystal Grand Nuevo Vallarta with unlimited dining at six restaurants and unlimited drinks at five bars. Take a dip in your choice of three heated pools – one for adults only – then take the kids to the wading pool with a slide. The spa features six private treatment rooms, a beauty salon, and a sauna. 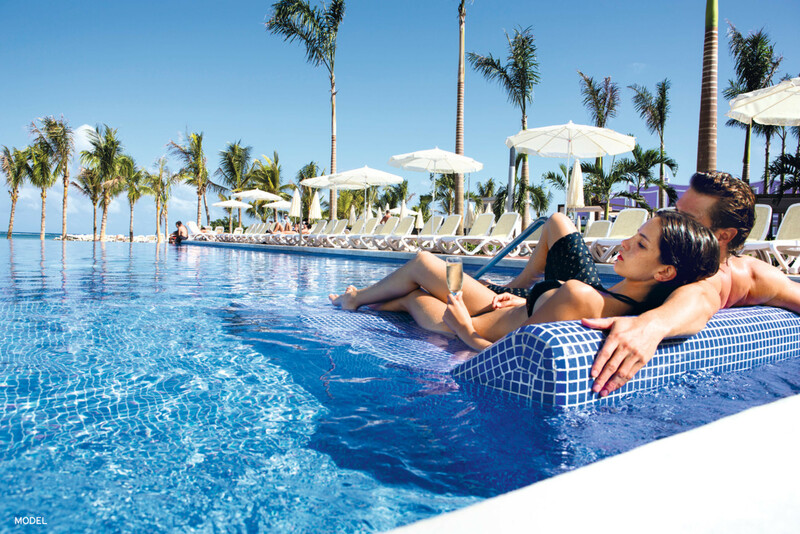 Enjoy gorgeous destinations, amazing resorts, and exceptional service at the all-inclusive RIU Hotels & Resorts. 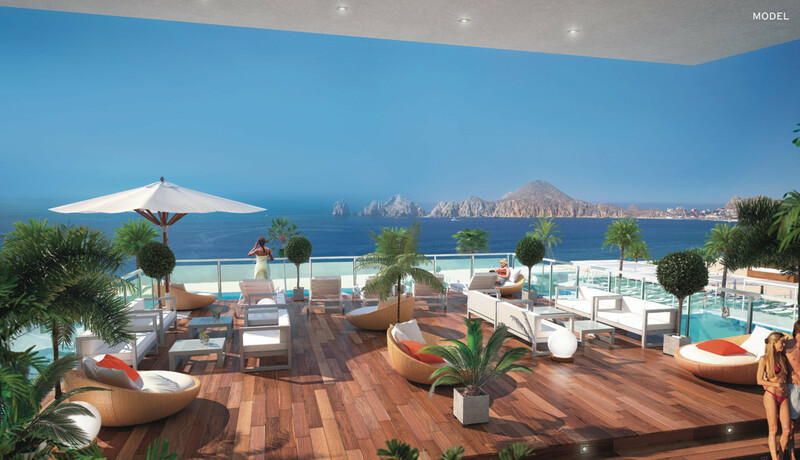 Overlooking the Sea of Cortéz, Riu Palace Baja California, which opened in December 2018, offers adults-only relaxation in Cabo San Lucas. Soak in the infinity pools, grab a drink at the two swim-up bars, or bask in the sun at the reserved beachfront area. With 24-hour room service and private soaking tub, you might never want to leave your room. When you’re ready to venture outside, enjoy a treatment at the Renova Spa or explore the marine life at Cabo Pulmo National Marine Park. With five swim-up bars, live entertainment, private beach area, access to Splash Water World, and themed restaurants featuring Japanese and Mexican cuisine, a steakhouse, and Italian dining, you might never want to leave this new resort, which opened in November 2018. When it’s time to explore, the bustle of Cancun is just 40 minutes away by car. Atelier De Hoteles offers two new resorts, one providing adults-only relaxation, and the other, family-friendly beach fun. 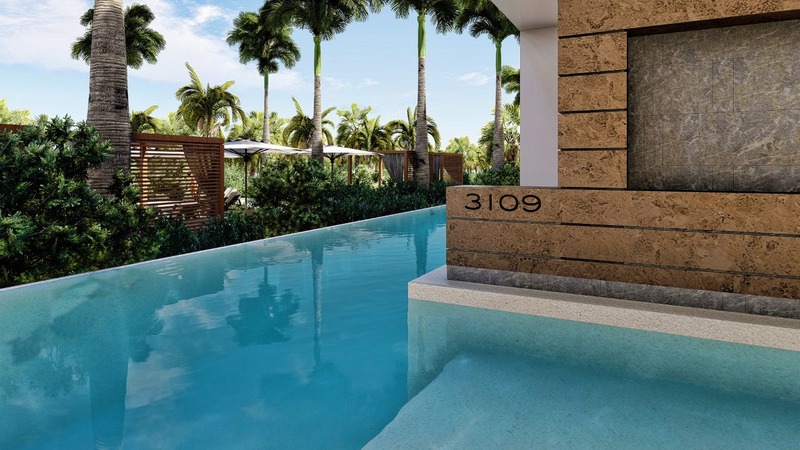 Luxury family-friendly suites surrounded by one of Cancun’s best golf courses (the 18-hole Greg Norman-designed course) and the blue Caribbean Sea await you at the recently opened Estudio Playa Mujeres. Surround yourself with marble and wood accents, private balconies, and beautiful views. An adults-only experience on Playa Mujeres awaits you at Atelier Playa Mujeres, with views of the Caribbean, golf course, and beautiful natural landscapes. This recently opened resort is home to Nuup Spa, which offers innovative treatments and a relaxing hydrotherapy circuit. Go barefoot at this beautiful resort where Mexican artwork, natural vistas, and incredible attention to detail characterize every moment. 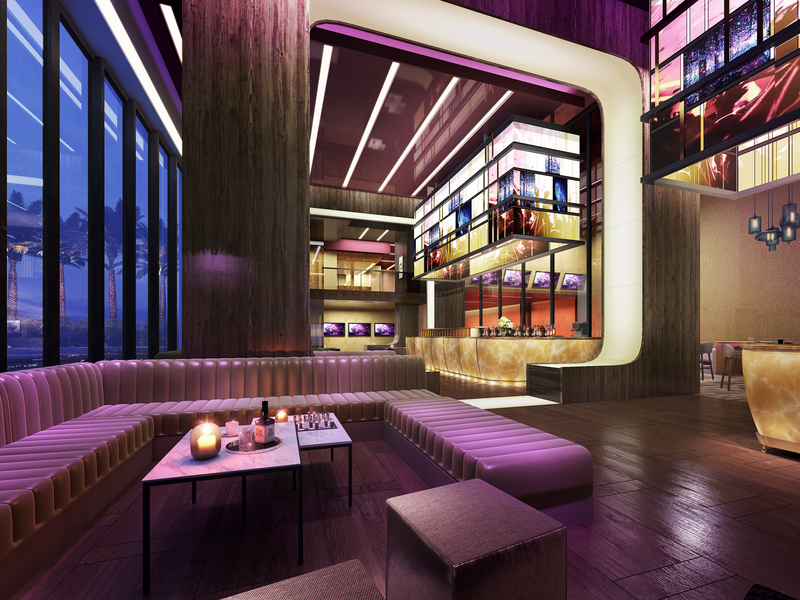 With a resort experience designed for the whole family, Sunscape Star Cancun will provide all-inclusive reservation-free dining when it opens in mid-June 2019. Sip unlimited drinks poolside, on the beach, or at the rooftop bar, and at the Starlight Nightclub. With an Explorer’s Club for Kids, Core Zone Teens Club, an adults-only rooftop pool, incredible spa, and surf pool—there’s a little something for everyone at Sunscape Star Cancun. 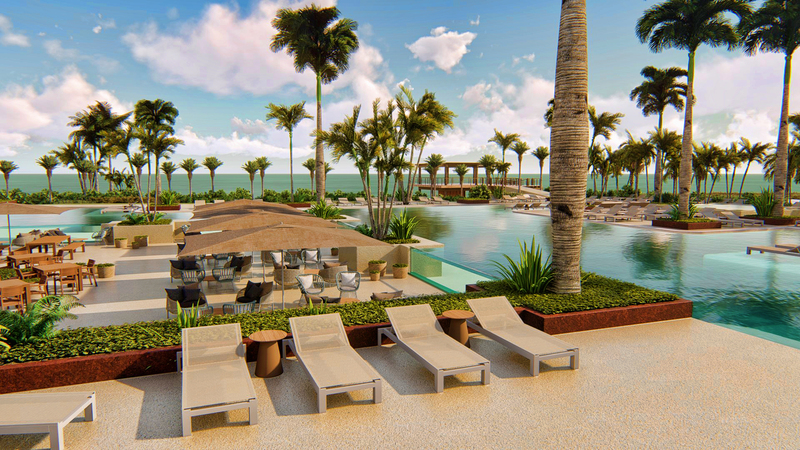 Bring a little rock and roll to your Baja beach vacation while soaking in your personal outdoor hydro-spa hot tub, or while relaxing in one of five pools at this new resort scheduled to open in May 2019. From the kid’s club to the eight restaurants that offer everything from family-friendly fare to romantic dinners, Hard Rock Los Cabos’ all-inclusive experience will get you into the Mexican rhythm. Ready to experience a new resort in Mexico this coming New Year? Contact your travel agent today.